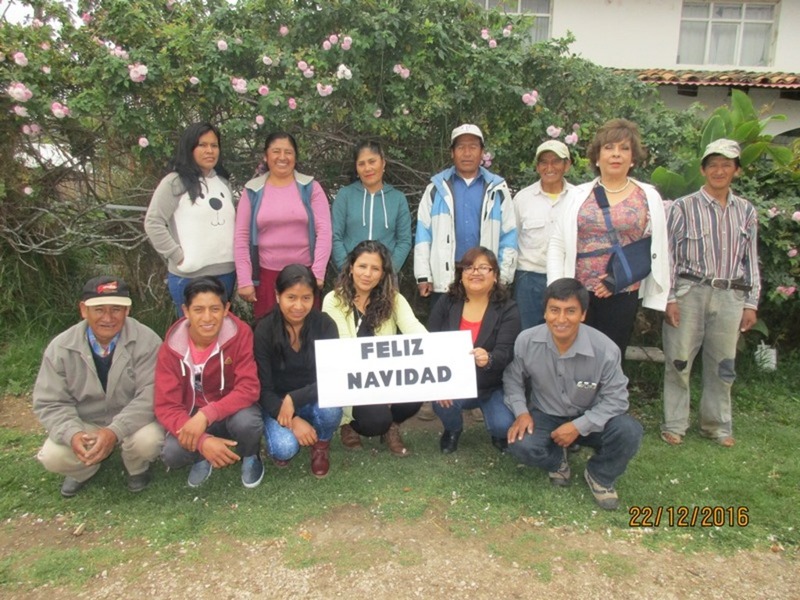 Rick Dyson and Sarah Dyson led a team of 7 on a mission trip to Cajamarca, Peru. 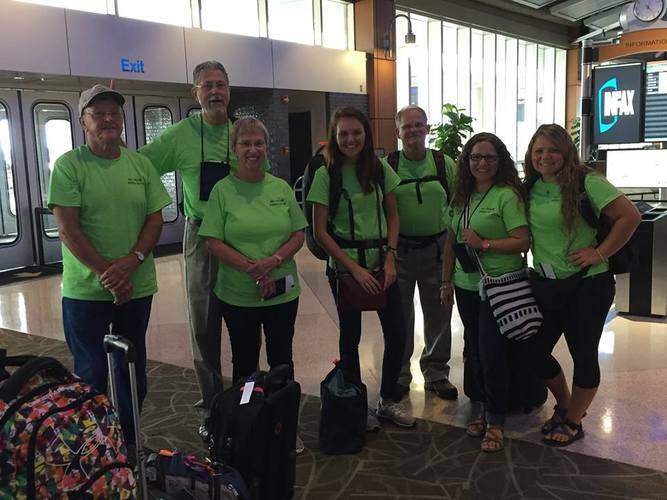 The team from North Carolina represented churches in Harmony, Lewisville, Statesville, Shallott, and New Nern. Team members were Rick and Sarah dyson, Carson Elder, Tom Keener, Jennie Mahaffey, and Maria and Sarah Mason. The women of the team purchased and delivered food to needy families in the area and distributed clothes and shoes. They conducted 4 vacation bible schools. This was the first VBS the children had ever attended. VBS includes Bible study, games, crafts, face painting and music. 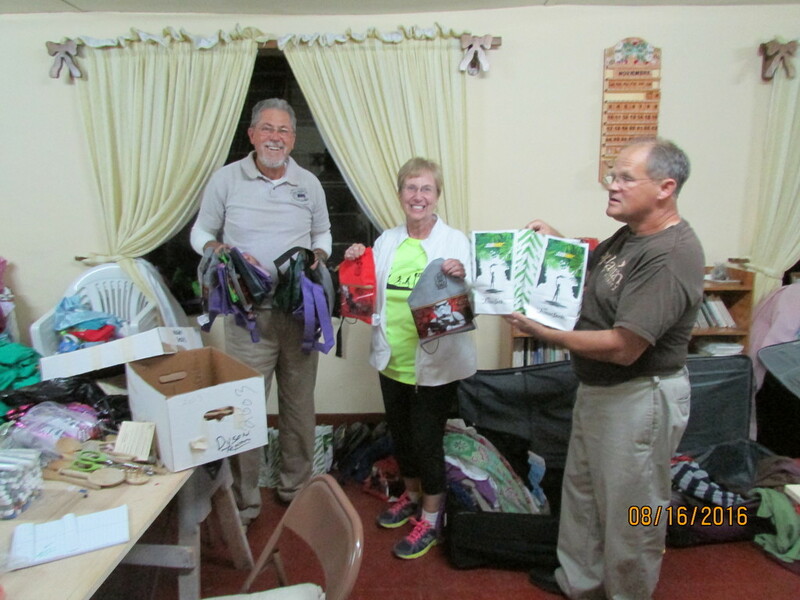 At the end of the VBS, each child was given a gift bag containing toiletries, clothes, shoes, toys and a Spanish/English Bible donated by the Gideons of Iredell county. On the last day of VBS a special treat was prepared for the kids—homemade brownies! This was a special treat because most of the folks in this area do not have ovens and barely have funds to buy the essential food they need. 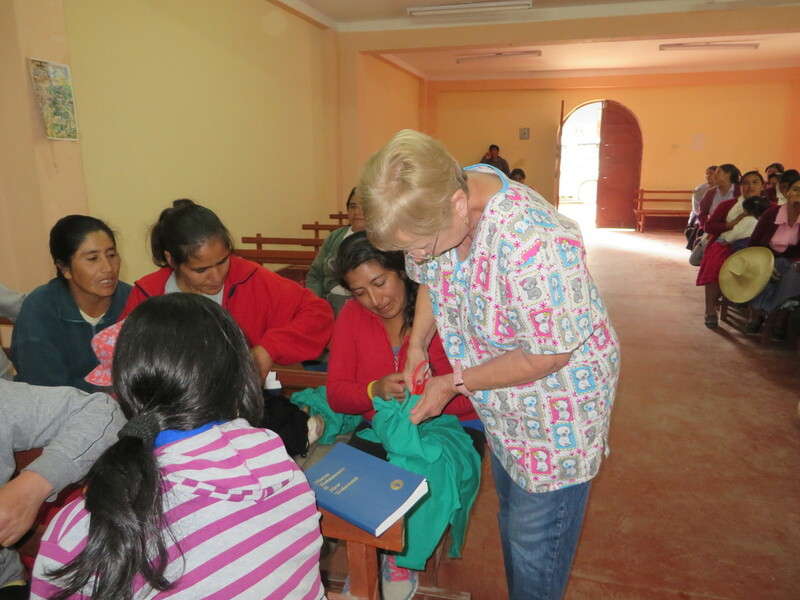 The ladies also conducted a women’s Bible study . They studied the Bible, gave each lady a gift and a Bible. We also prepared cupcakes for them, which they thoroughly enjoyed. 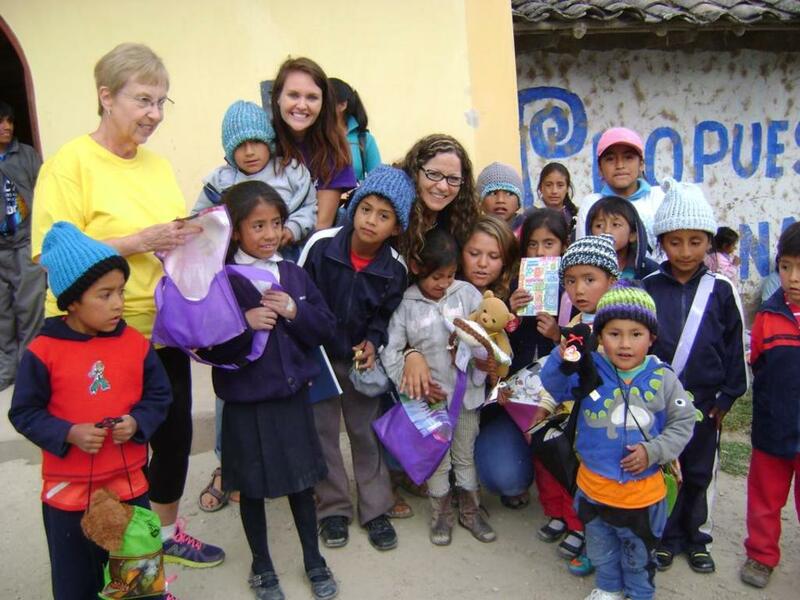 This was the first time we were able to do a VBS at the San Antonio Andean Orphanage. This is a Catholic run school. In addition to participating in the VBS, the kids were treated to hot dogs, roasted marshmallows and ice cream. The team enjoyed playing and talking with the children. These children are starved for attention and affection. 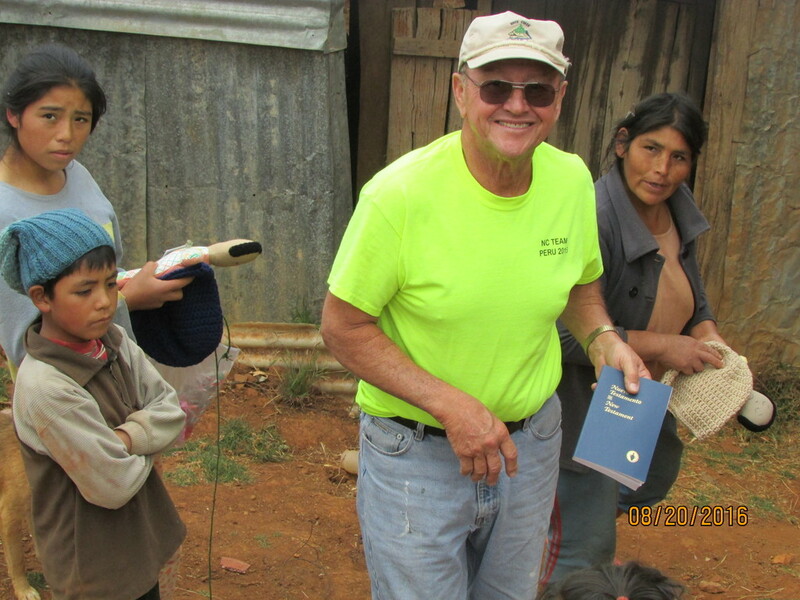 Each child was presented with a bag containing candy, a toboggan, toiletries, shoes, clothes and a Bible. 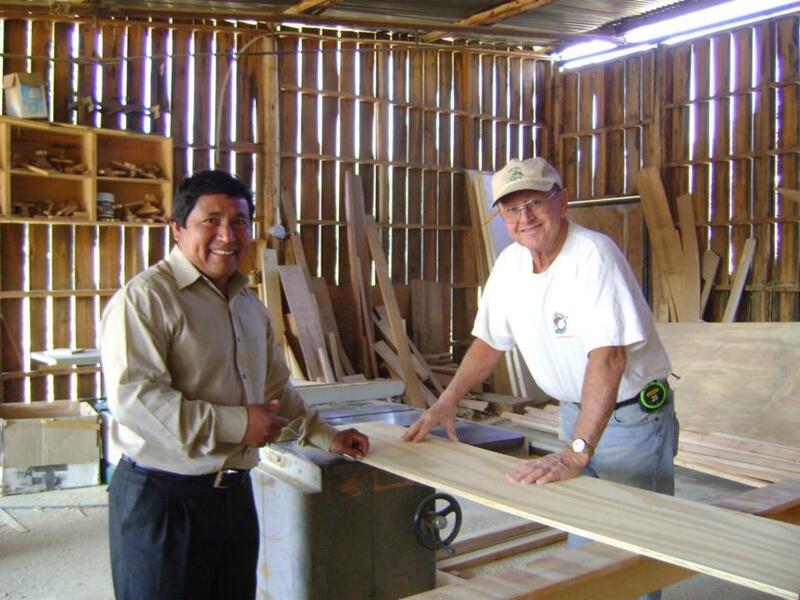 The men of the team made 45 desks and 2 doors for the local church school, a ministry of the Monte Sion Baptist Church.